BeesMont Law Limited is a boutique Bermuda law firm. It is part of the BeesMont Group, which includes BeesMont Corporate Services Limited, a corporate secretarial services company, BeesMont Consultancy Limited, a consultancy and management company, and BeesMont Special Solutions Limited, a business solutions company. BeesMont has a talented legal team including lawyers who have previously practiced at leading law firms in Toronto, London and Hong Kong and also have many years’ experience of practicing in Bermuda. BeesMont Law’s Corporate Team advises on all corporate and commercial matters including corporate transactional and structuring work. BeesMont’s lawyers specialise in investment funds, mergers and acquisitions, joint ventures, general cross border transactional matters as well as local and international secured lending, project finance, aircraft registration, shipping, finance, insurance and international tax regimes. BeesMont’s Litigation Team advises on a full range of civil, criminal, constitutional and administrative law matters. BeesMont Law also has a Property Department which offers commercial and residential property law services. As a boutique firm, BeesMont Law is able to ensure that each client receives personal attention through its responsive, innovative and results orientated approach. 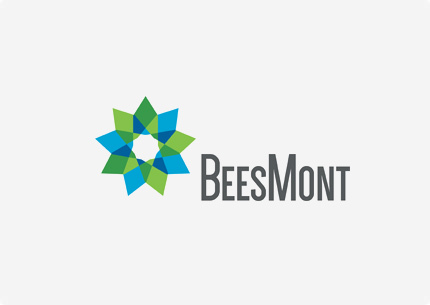 BeesMont has a friendly and motivated team who are approachable and sensitive to the commercial and practical needs of clients, for whom they provide tailored solutions. BeesMont Law is also a member of the IR Global network which allows BeesMont to access companies and individuals across 150 jurisdictions. Please visit our website www.beesmont.bm for more information.